Nouvatan Luxurious Dark Tan In a Can is the easy, risk free way of achieving that golden glow. It has an innovative 360 degree nozzle which allows application at any angle for streak free, quality results. 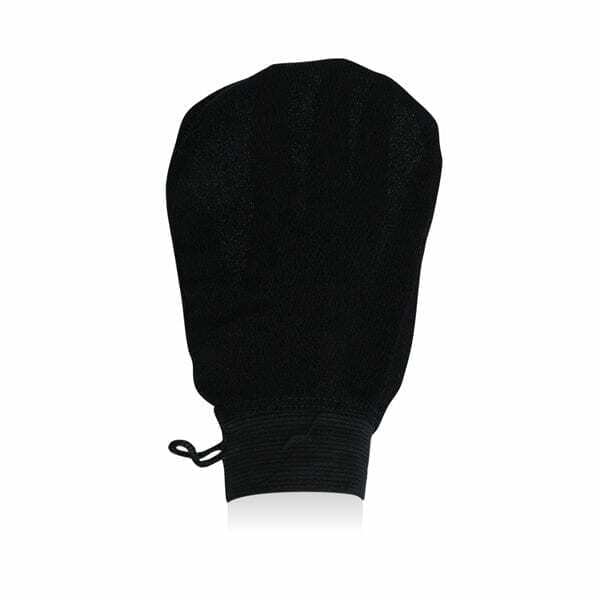 It dries quickly and is transfer resistant making it perfect for last minute applications or no hassle tanning. Whether you use to top up your Nouvatan Spray Tan, or on the areas that fade faster than the rest of the body. It is also an ideal full body tanning product ( at least 3 full bodies in one can). Contains Natural Active Organic Ingredients, that are enriched with Vitamins A, B5 & E.
Just spray area you want to tan and blend in with an applicator mitt. Giving you an instant bronzing glow with a Mango fragrance and long lasting colour, glides easily onto the skin for a streak-free, flawless finish and a gorgeous natural tan. Works with skin tone to deliver a natural looking colour Infused with Aloe Vera to keep the skin nourished.